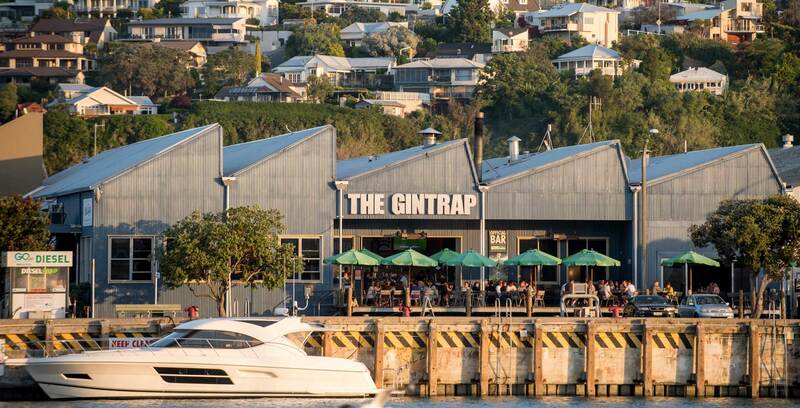 The Gintrap in Napier is well worth the visit. Situated on the water’s edge in the hospitality hub of Ahuriri, this smart but casual gastro pub offers fantastic food and service for all occasions. Whether it’s a drink by the huge open fire in the winter or a long lunch on the sun-drenched deck in the summer, we’ll always make you comfortable. An extensive beverage list including over 70 different Gin offerings adds to the experience. We also cater for small to large group functions and our private function room with its own deck is fantastic for that special dinner or that work Christmas party. Open 7 days, 11am til late. For everything you need to know, go to our facebook page. Take a look at fantastic fresh menu with something for everyone. From snacks to small plates to a 3 course dinner, The Gintrap caters for everyone. And we mean everyone. You can check out our wine and beverage list also. We are perfect for any function and we have a private room to hire for your occasion. Be it a Christmas Party, a work social, a corporate meeting or a birthday we’d love to look after you. We’ll tailor a menu to suit and we make it easy for you. He at The Gintrap, we specialise in Gin. With over 70 different Gins you’re bound to find one you love. You can match them with a different tonic of your choice or leave it up to our staff to help. Whatever your take, Gin is liquid sanity so indulge we say.